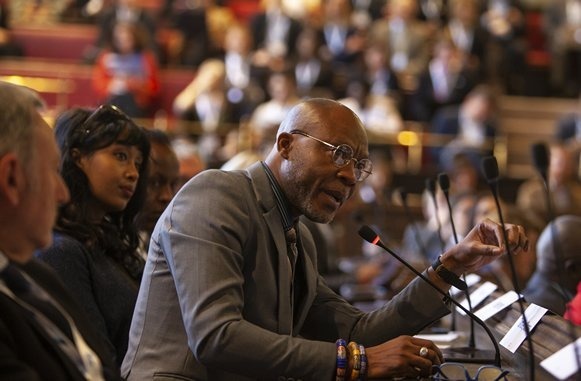 The Global Parliament of Mayors (GPM) is an international governance body of Mayors from all continents. 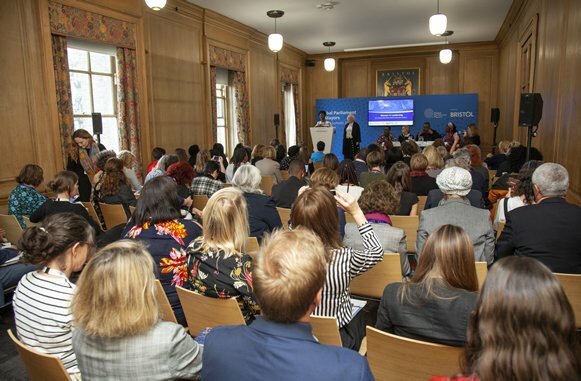 Their 2018 Summit saw 67 Mayors from 36 countries arrive in Bristol to discuss key global challenges; joined by more than 400 expert advisors, guests and support officers. Incorporating a welcome reception, two day conference, parallel sessions, social tours and gala dinner, the Summit is the only physical convening of the Parliament. 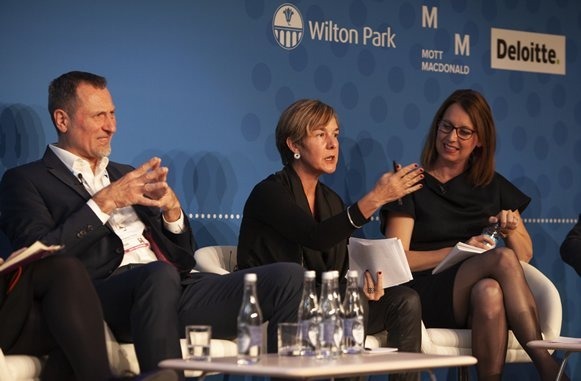 As well as providing a place to discuss and determine policy face-to-face, the Summit also provides the primary opportunity for the GPM to attract new members. 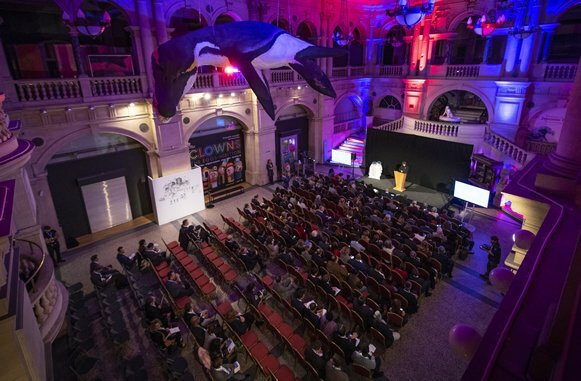 Working in partnership with Richmond Event Management, Focal Point were tasked with joint operational delivery of this high-profile summit on behalf of the hosts, Bristol City Council. 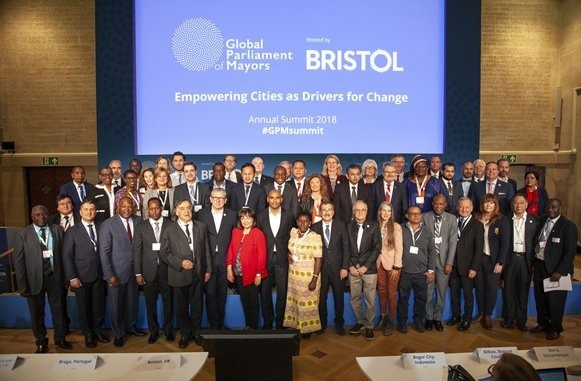 The Summit was a resounding success – helping determine the focus of international city-leadership; promoting Bristol to an international audience; and elevating the profile of the GPM.